Lovely home featuring pool & spa overlooking private nature area. 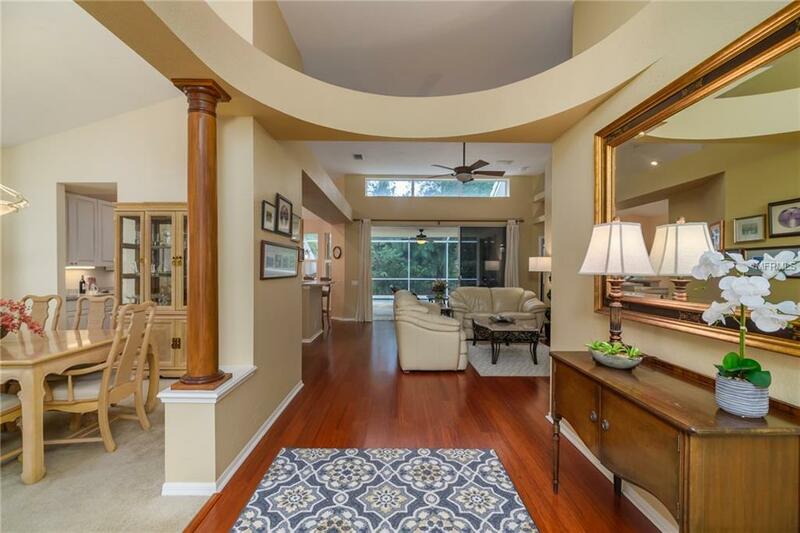 his home offers excellent value in UNIVERSITY PARK COUNTRY CLUB & is perfect for a full-time owner or for a vacation owner. 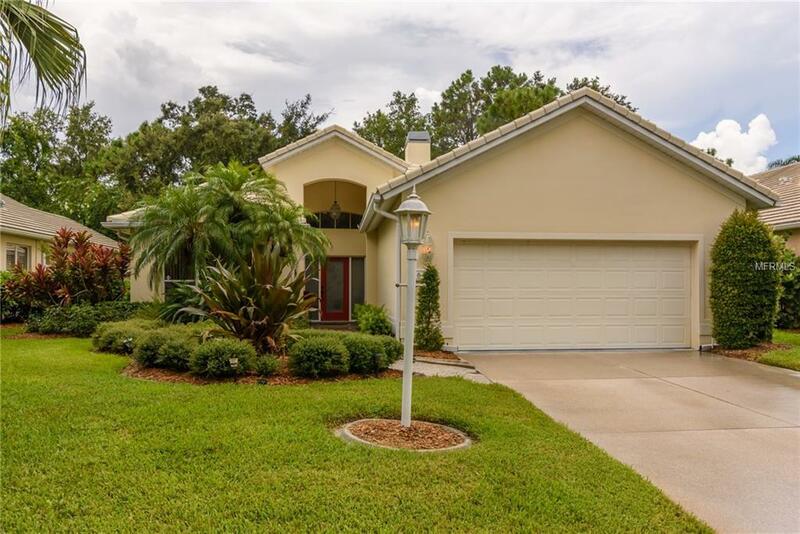 Located on a quiet dead-end street surrounded by lush landscaping, & easy access to the clubhouse, tennis, exercise & beautiful golf course. 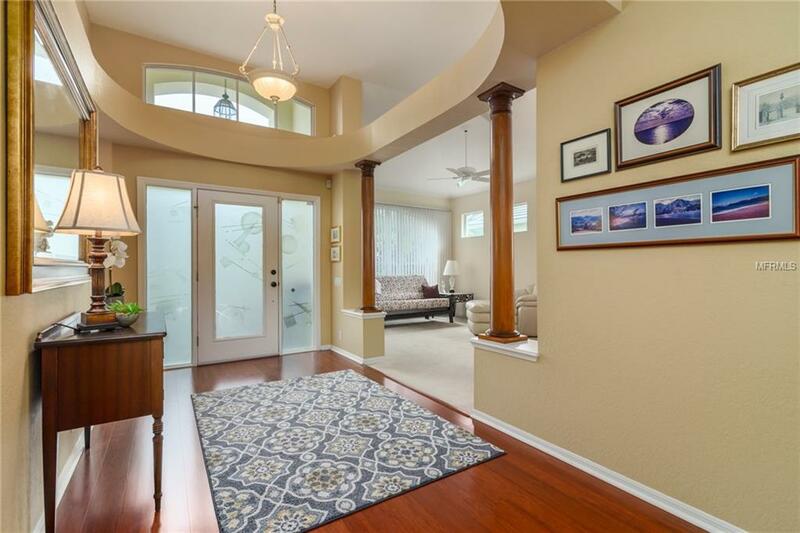 Lovely wood flooring brings you from the front entry & into the open great room area with a fireplace & then into the open kitchen with eating area. The floorplan lends itself well to entertaining, or just enjoying. Three bedrooms, with one bedroom serving as a den/office. Additional separate dining area as you enter, with an additional sitting area at the front of the home. NEW air conditioning unit in 2009, as well as Microwave, Disposal, & Washer. Sellers have also done a recent inspection & are offering a HOME WARRANTY to the new buyers. HOME IS PRICED TO SELL. 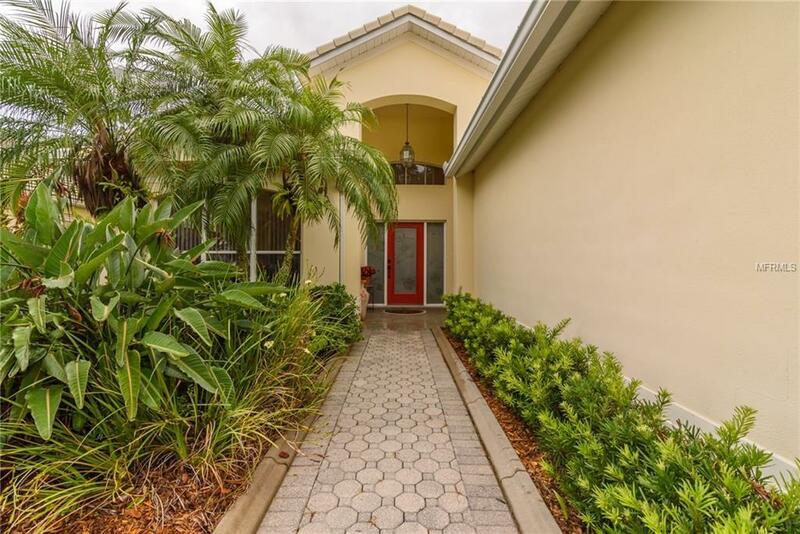 Easy to view & excellent location, along with 27 holes of CHAMPIONSHIP GOLF, 11 lighted HAR TRU TENNIS COURTS, & state of the art fitness center & COMMUNITY POOL. All of this is close to the new mall, downtown Sarasota, and surrounded by great shopping & dining. Amenities Additional Fees Membership in Cc is Mandatory.